ABG Commercial is pleased to announce the completion of Fuji Restaurant now located in Assembly Row. Fuji Restaurant is one of several restaurants owned and managed by JP Fuji Group. Predominately situated in the Quincy area, the JP Fuji Group set its sight on the Somerville area and Julian Lewis of ABG Commercial was the sole broker who represented them in the transaction. 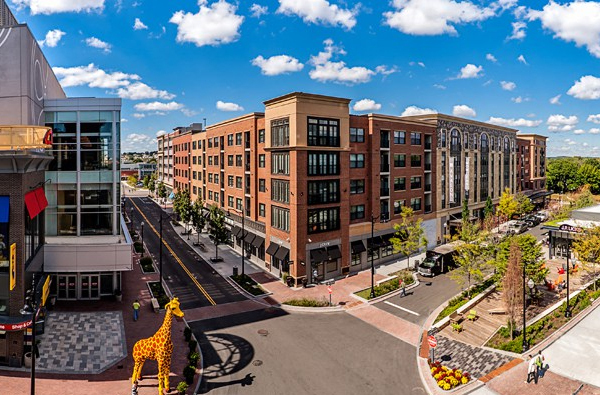 Federal Realty Investment Trust was the representatives of Assembly Row and behind the massive development in Somerville. Opened since November 5th last year, Fuji is located moments away from Route 93, along the Mystic River. The addition of Fuji Restaurant brings a vibrant and diverse feel to one of the city’s premiere destinations. Fuji will be focusing on Asian stir-fry along with offering sushi dishes on their menu as well. If you are in the mood for great asian dishes with a great atmosphere, visit them today!